Unfortunately, I feel that binge eating is becoming more and more common. It's a very real issue that seems to be inevitable in all "fitness" related topics (again unfortunately). It seems to be super common post competition because of the restrictions that is placed on competitors and without the competition as motivation, binge eating sets in and it literally feels like a black hole of depression. Before I delve into the purpose of writing this, I wanted to say that if binge eating is an issue for you then just know that I know the hardship and how deeply it hurts. It essentially consumes your life, your thoughts, and can be very debilitating. I do want to define a binge for the purposes of this blog post. I think that lately it's been overused. Overeating at a thanksgiving meal is not a binge. 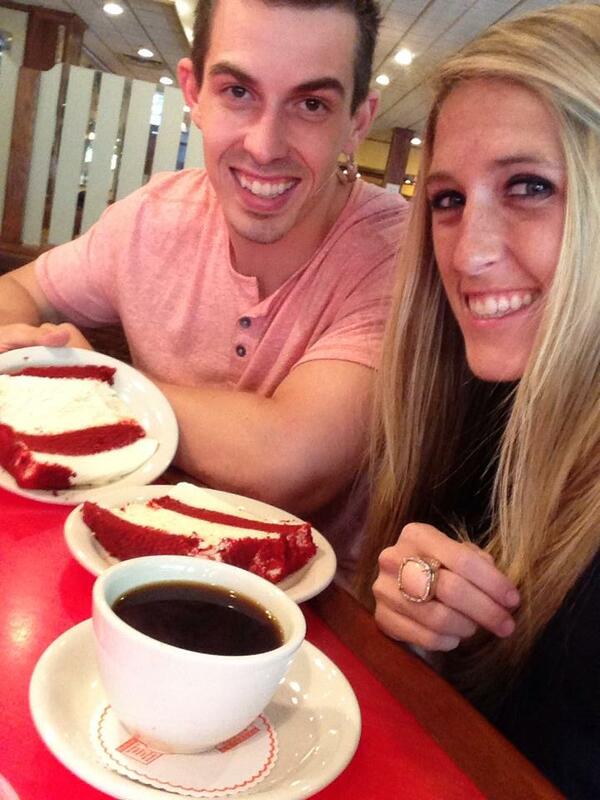 Having way too much cheesecake is not a binge. A binge is the overwhelming feeling that you literally can not stop. You eat and eat and eat to the point of exhaustion and you can't stop. You normally will consume so much food to the point of a lot of pain, nausea, and go to bed with shame. You are then consumed with guilt ....... and then you go through instagram and see what girls have it better than you and who you think have it all together. I believe this is a real problem. I could literally write BOOKS on the emotional ties to this however that is not the purpose of this post. This is not purely a scientific issue (as we well know, it's mental as well) however I feel that knowledge is power and knowing can help you make steps. The hypothalamus controls the emotional connection with overindulgence ESPECIALLY after a state of self restriction. We are taught from a very young age that when we receive something in excess that we love, this is a good thing. It alters the neurotransmitters in our brain to feel happy thoughts. It all relates to insulin levels. When you restrict your food intake (most competitors or chronic dieters), your insulin levels are very low. When your insulin levels get super low, the hypothalamus (which controls mood and cravings) is more sensitive to the foods that we eat that will raise that insulin level. This goes back to the glycemic index of foods. We are taught that we should "eat brown rice, sweet potatoes, oatmeal" because these foods have a low glycemic index. A low glycemic index of foods tend to keep insulin levels stabalized and can help with fat loss. This is why they are the "go to foods." However, there are very few people that can just live on sweet potato alone (I mean it's good but so are hashbrowns). When you eat a food that has a high glycemic index ( anything processed essentially --including rice cakes ), this can cause a spike in your insulin levels. The effects that occur at this point are comparable to a heroin addict. That reaction of not being able to stop eating. You walk away but you literally just want to cry because it's so powerful. If you have ever "beat a binge" then let me tell you friend, you are AWESOME! You beat heroin addiction ;) If you have struggled or no anyone that has struggled, they may speak of the "triggers" that they can't have in the house. Think about those...most likely they are foods of high glycemic index. This causes the spike and the cascade of emotions. So, now I'll explain how I believe that we can stop this. If you notice, many girls that switch to IIFYM (macro counting and allowing many different kinds of foods) seem to "beat" this binge eating disorder and many talk very openly about it. I do believe that the mindset of being able to eat many different foods is just liberating in itself but it all goes back to the neurotransmitters in our brain and the stability of the insulin release. Our bodies essentially want homeostasis and stability of that insulin. When your body has these high glycemic foods daily, it is able to recognize that and not go into "self deprivation" mode where the receptors are more sensitive in the hypothalamus. Your insulin response stabalizes. Your insulin release may not be as low as when you were eating brown rice, oatmeal and sweet potato only but the minimal effects of insulin on fat loss are not worth the risk of a binge. Furthermore, binge eating DESTROYS your metabolism. I don't even like saying this because it discourages people that they are doomed for life. NO!! However, you can mess up years of building your metabolism with just a week of post show binge eating. When you eat more and more food, your body will continue to produce insulin by the pancreas. Insulin holds onto everything therefore when you have an overproduction then your body starts hanging onto fat and sugar and stores it. Eventually, with enough binge eating, your pancreas will burn out and will not be able to secrete insulin which leads to diabetes. 1. Seek a support system. This may not be through a therapist but at least a family member or a boyfriend/girlfriend. 2. Stop restricting even if the binge occurs. It only continues the cycle. 3. 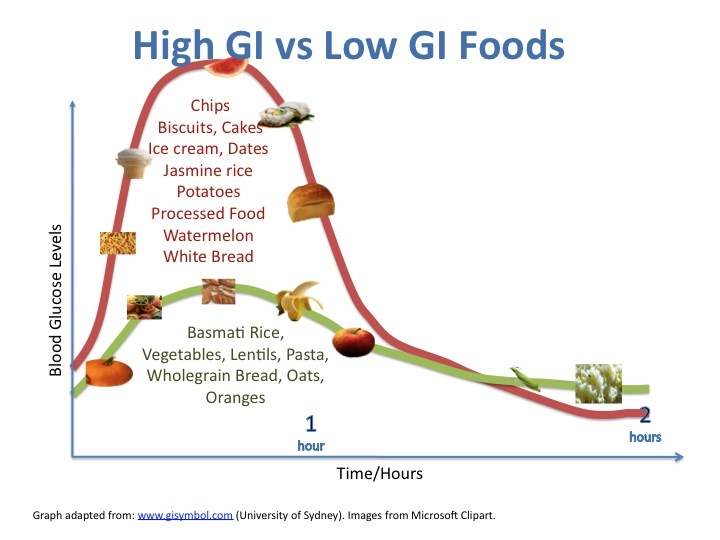 I would recommend having foods with a higher glycemic index reguarly and not just on a "cheat meal" so that your insulin levels get used to this and don't have that spike! We don't believe in spam but only in infrequent emails we think will help you!